The traditional design of Yankee Candle’s signature classic jar candle reflects a warm, relaxed sense of style that's always at home. 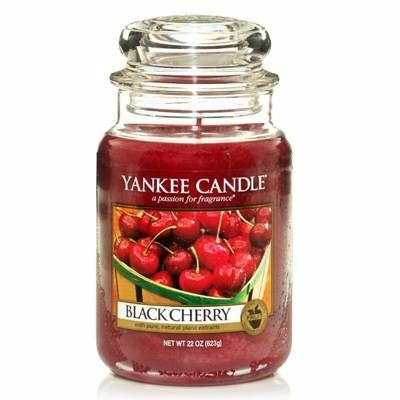 Convenient and easy to use, the Yankee large jar candle provides 110 to 150 hours of true fragrance enjoyment. To get the most from your candle, we recommend that you use always trim the wick to ½cm before each lighting. A Yankee Candle Wick Trimmer will do this perfectly. Also recommend you use an illumalid – this circulates warm air minimising smoke and maximises the burn and prevents residue wax accumulating at the side of the jar.